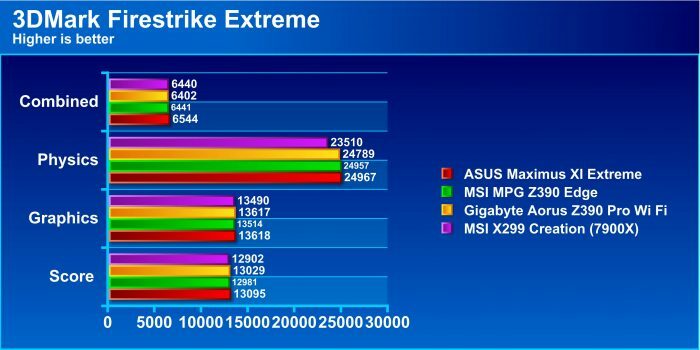 3DMark is a repeatable synthetic benchmark which can show a representation of expected gaming level performance for your system and you can compare with others using similar hardware to see how well your rig stacks up. 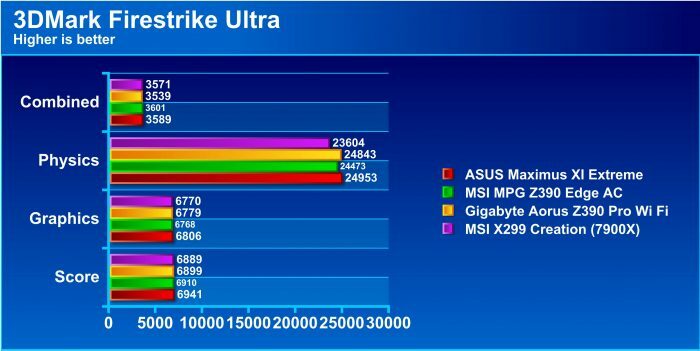 3DMark Firestrike shows that the 7900X falls within a reasonable error margin for the synthetic gaming test. 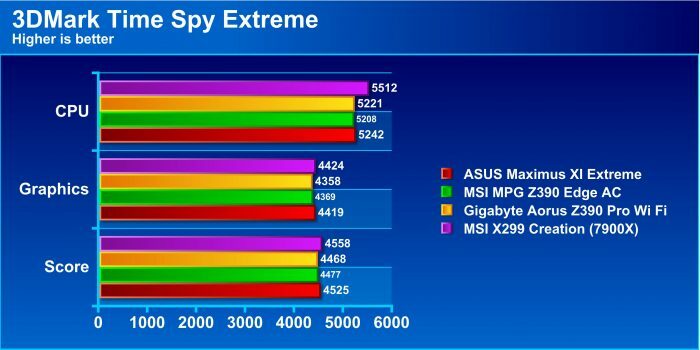 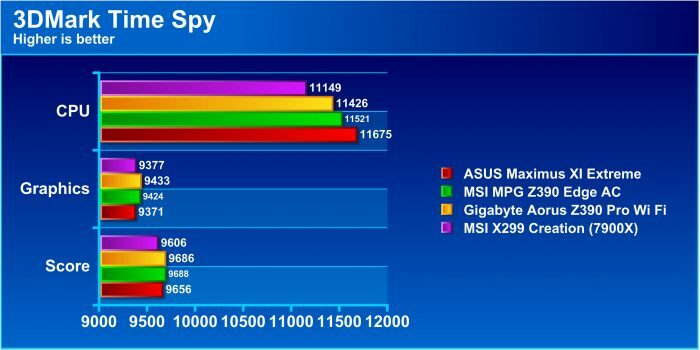 Time Spy being a DirectX 12 benchmark shows a different synthetic gaming scenario. 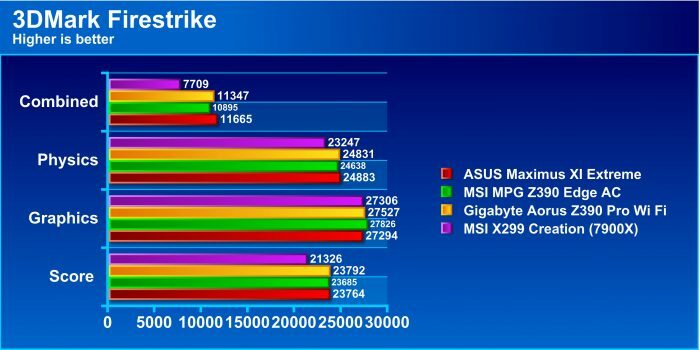 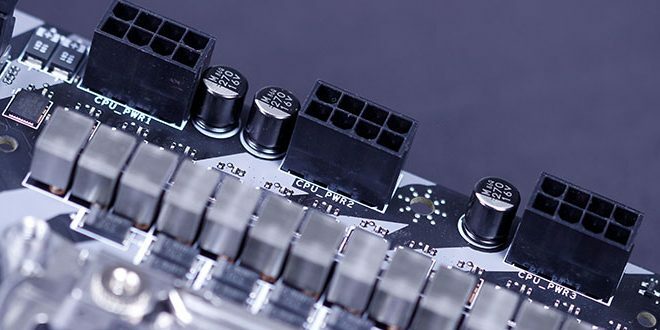 Here we see that the X299 Creation pulls a decent CPU lead but overall it balances out to a reasonably similar performance result when compared to the mainstream bench. 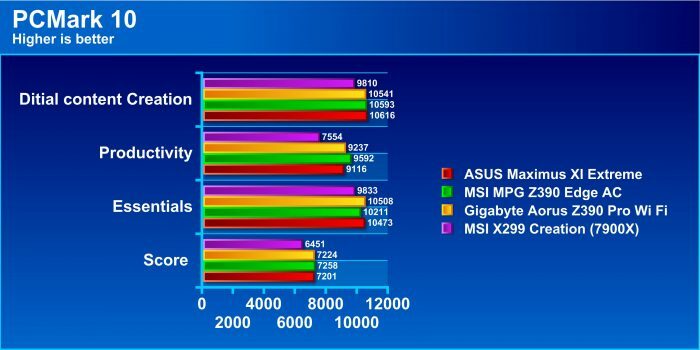 PCMark shows that once again if you’re doing general productivity work you will be better served by a higher clocked mainstream platform rather than a heavy hitting HEDT which will likely consume more power.